You are more than a customer; You are a member of the family. Are you looking for a reputable pawnshop in Baltimore, MD? 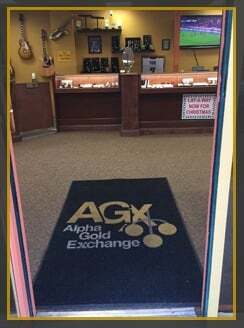 At Alpha Gold Exchange Inc, we take almost everything – gold and silver jewelry, watches, computers, and a whole lot more! Why sell the items you treasure the most when you can pawn them to us instead? Backed by more than 3 decades of experience in the industry, we promise to provide you with fair and accurate prices for your items. This is a collateralized loan. We will hold the item for a preset amount of time… usually 30 days. If you cannot pick up that item within the time period, you can extend that loan for another 30 days for a small fee. We love to sell online. We have a store on eBay, one of the world's largest selling networks. We put new things on our eBay store every day! If you are in Anaheim looking for an accordion or in Berlin looking for a bracelet, we are the place to go to. We sell everything from estate jewelry to power tools to unique collectibles. Live in another state or another country? Looking for something specific? Contact us directly. With ebay, we can ship it right to your doorstep. While we take anything of value, please note that we do not accept motor vehicles or guns. Bring In Your Items Today! At Alpha Gold Exchange Inc, customer satisfaction is our top priority. This is why we strive to provide you with excellent services and superb prices every time you come to us. Visit our pawn shop today and let us take a look at your gold and silver jewelry, electronics, tools, musical instruments/guitars, and other items. For more information, feel free to get in touch with us. 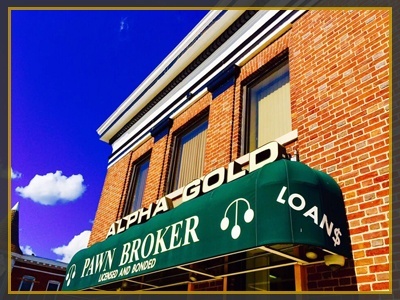 Our dedicated pawnbrokers are more than happy to assist you with all your concerns.